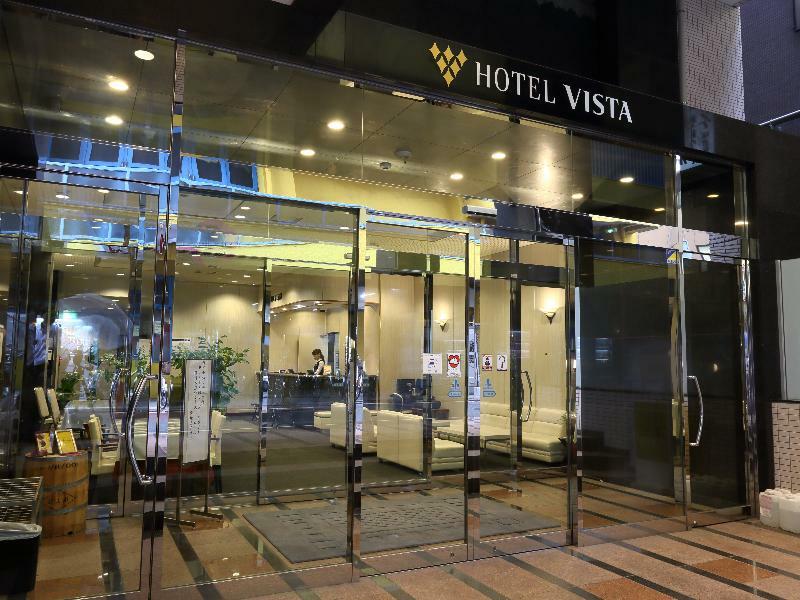 The Hotel Vista Kamata is located in Tokyo making it one of the best hotels to stay at while in town. 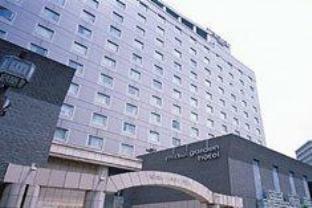 The hotel provides all the amenities that today's travelers desire in all of its 106 rooms. 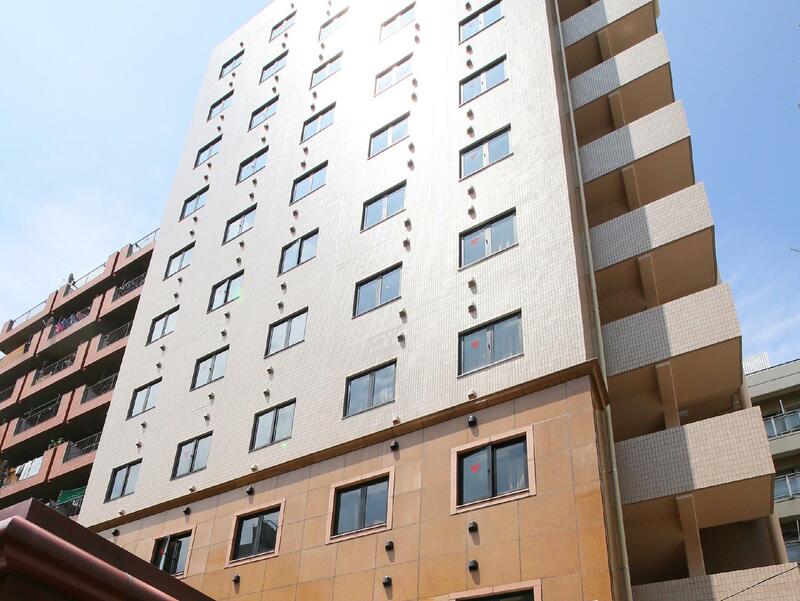 In-room facilities include non smoking rooms, air conditioning, hair dryer, internet access (wireless), television, bathtub, shower, internet access (complimentary). 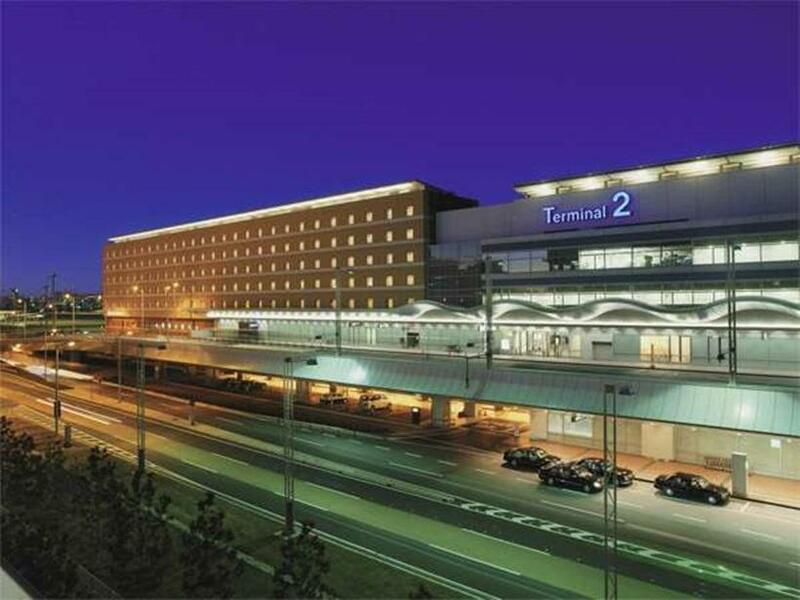 This beautiful Tokyo accommodation provides elevator, restaurant, car park to suit all guests' utmost convenience. To unwind, guests can enjoy the leisure facilities provided on the hotel's property, including massage. 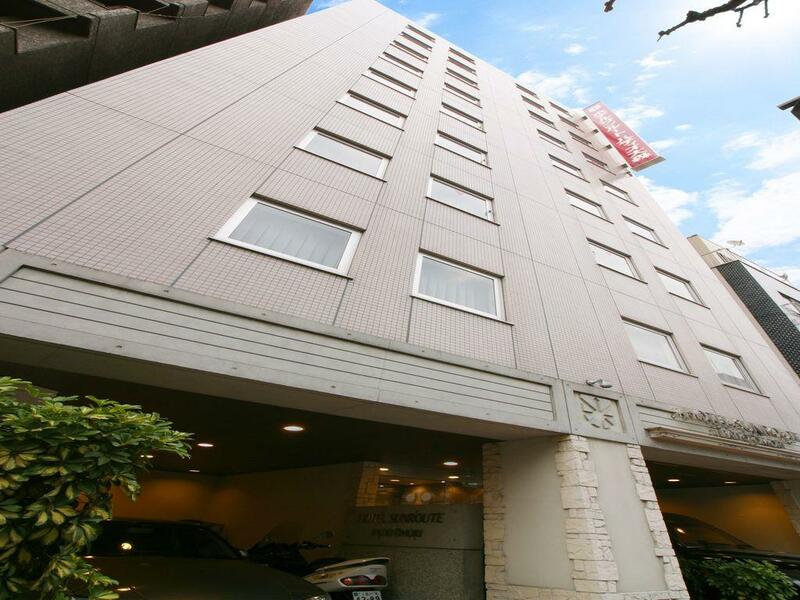 This hotel is characterized by a combination of modern comfort and traditional element of Tokyo, making it a distinct accommodation. 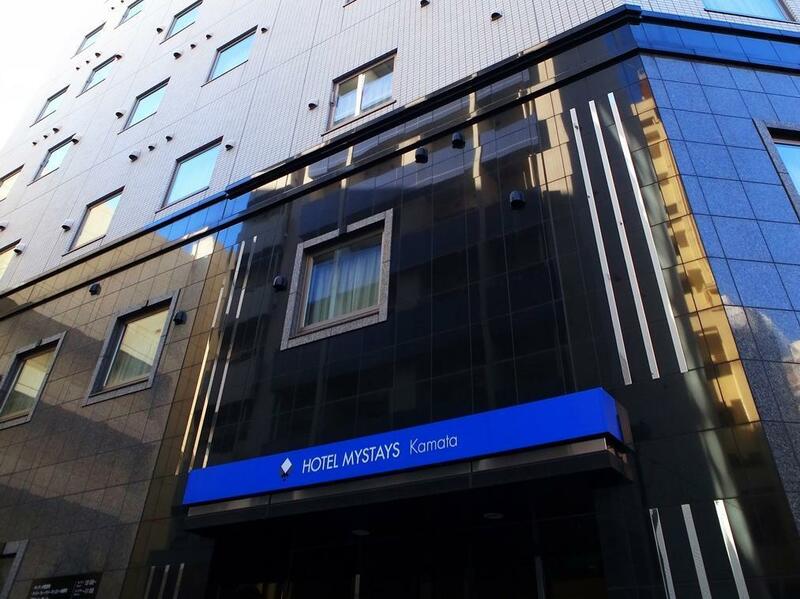 For your reservation at the Hotel Vista Kamata Tokyo, please select your dates of stay and fill in our secure online booking form.